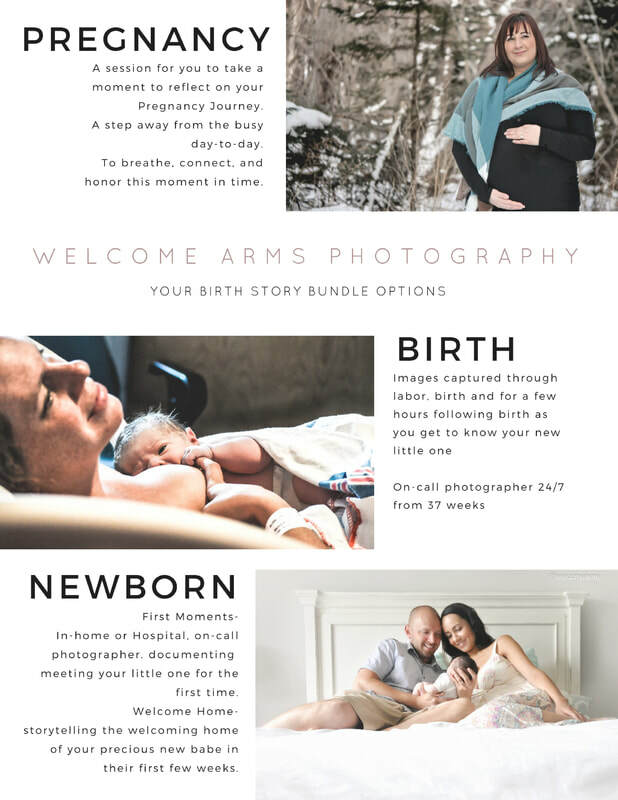 - Option for a Birth Story Reveal where I come to your home and share your full collection by slideshow :) This is a special moment, often with much shared emotions. Especially as a birthing woman, there is so much of your labor and birth experience that are vague... I love sharing your story with you and your loved ones. 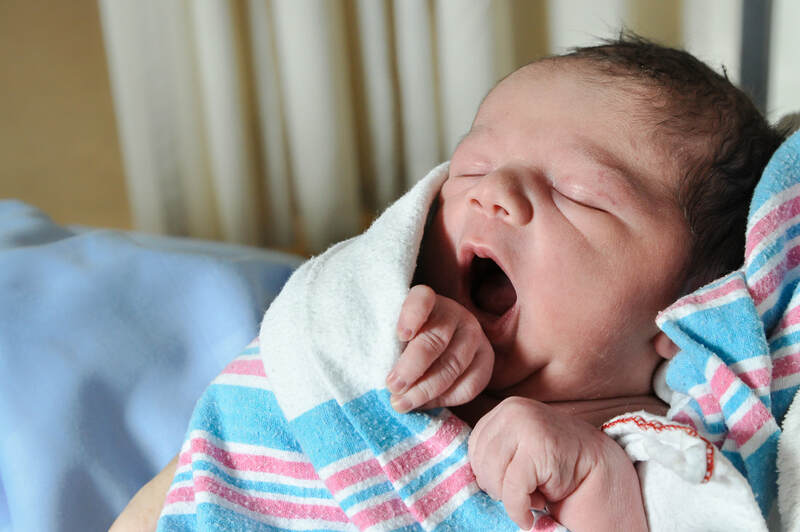 *with birth photography, privacy of many images is important and understandable. When your images are presented to you in your gallery, we can discuss images that you do not want included in the photo release agreement. 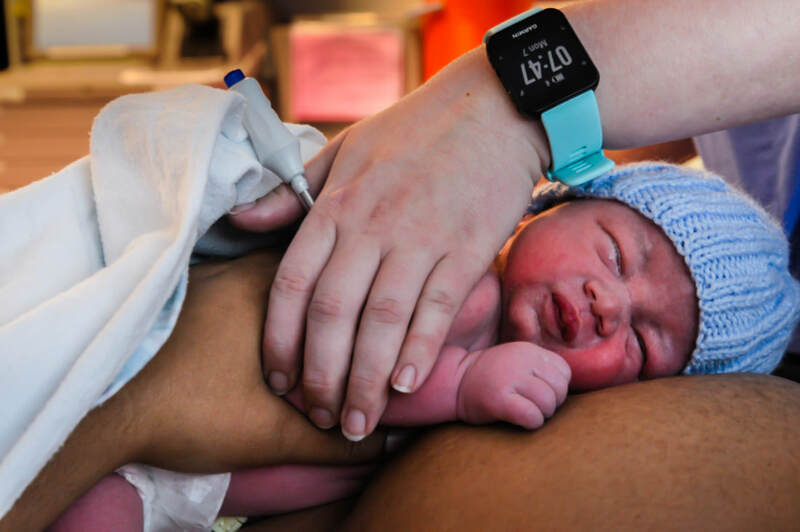 - Arrive within the first few hours of birth to capture those first bonding moments with your new babe and may include sibling and grandparent meetings for the first time :) - usually within 24-48 hours of birth. 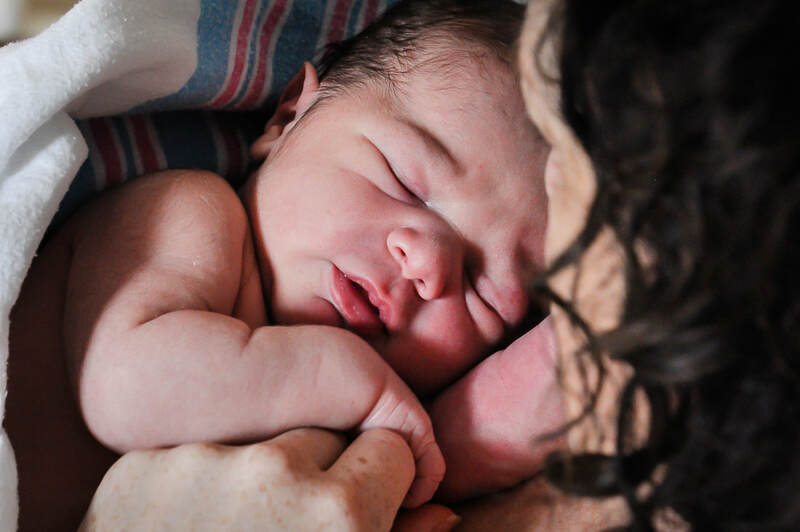 *with birth photography, privacy of many images is important and understandable. When your images are presented to you in our "Reveal Meeting", we can discuss images that will be included in the photo release agreement. - An in-home session with lifestyle approach, storytelling the welcoming home of your precious new babe in their first few weeks.